If you're heading out on a charter or renting a condo for some land travel, I've got a few things that you might want to add to your packing list. 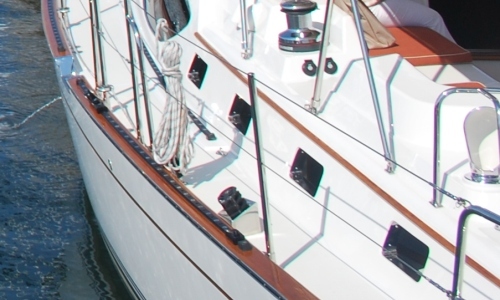 Today's Boat Galley Topic: Chartering? Take These! 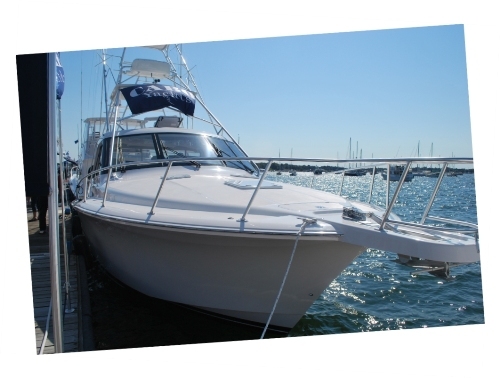 This video first caught our attention simply because it is brand new, high quality and features a boat. Yup, that's all it usually takes. 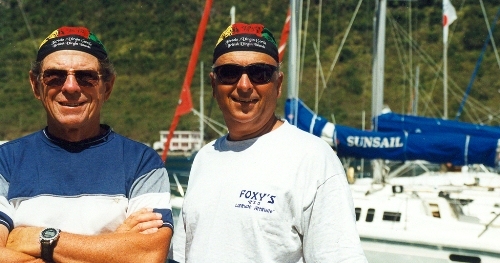 By the way, if you'd like to swim with Scott Portelli and 'his' whales, visit his website at www.scottportelli.com and click on the "upcoming tours" link. 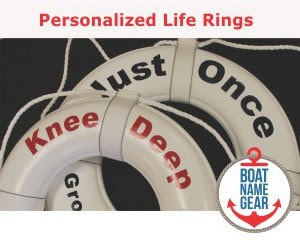 And if for some reason this video makes you want to buy a bottle of wine, wouldn't it be handy if you had a cork screw with your boat name on it? We hope you enjoyed the video, and that you will boat responsibly when the snow melts this season. • Anything that's designed to be re-used just seems more environmentally friendly. 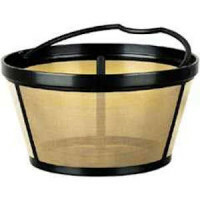 • Buy it once, rather than finding filters in out-of-the-way locations. • Less trash - each one is small, but yes, they do add to the trash management issue. • One less thing to store, since you can leave it in the coffee maker. Today's Boat Galley Topic: A Permanent Coffee Filter? The boat shows are finally moving out west this weekend. 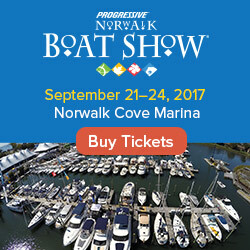 Other than Rochester, NY, it seems most of the boat shows in the United States this weekend are west of the Mississippi River. 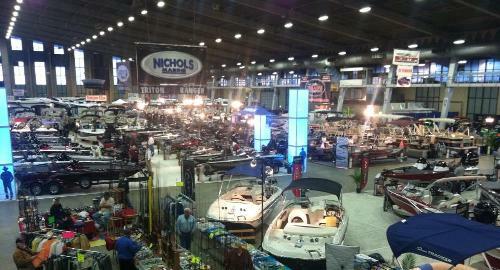 Photo of this week's Tulsa Boat Show courtesy of the show's FB page.